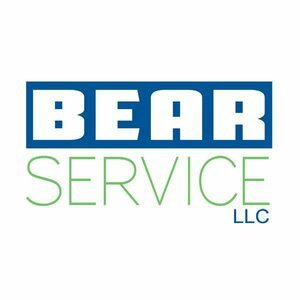 Bear Service LLC, located in Lancaster City, provides major appliance repair to the areas surrounding Lancaster County, including Downingtown, Exton, Chester Springs, Paoli, Malvern, Berwyn, Devon, Chesterbrooke, and Phoenixville. We offer refrigerator, stove and oven repair, as well as dishwasher repairs. We also offer electrician services including circuit breaker box panel repairs.